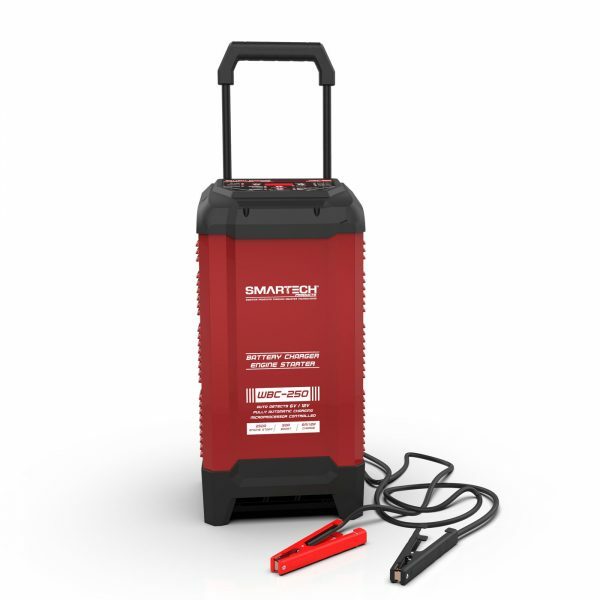 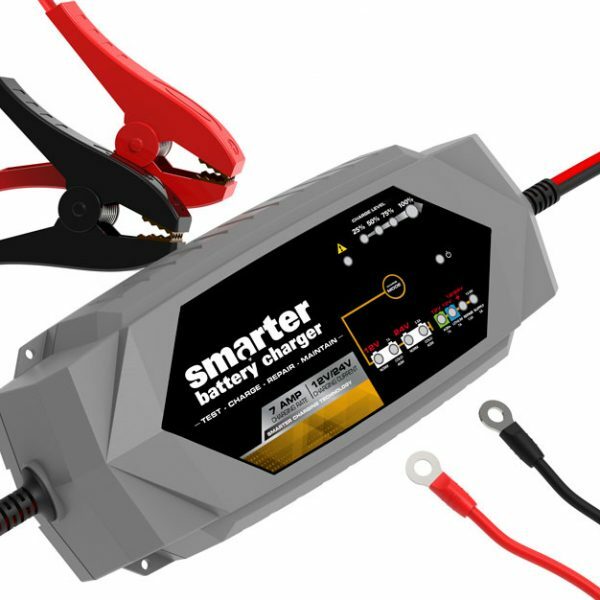 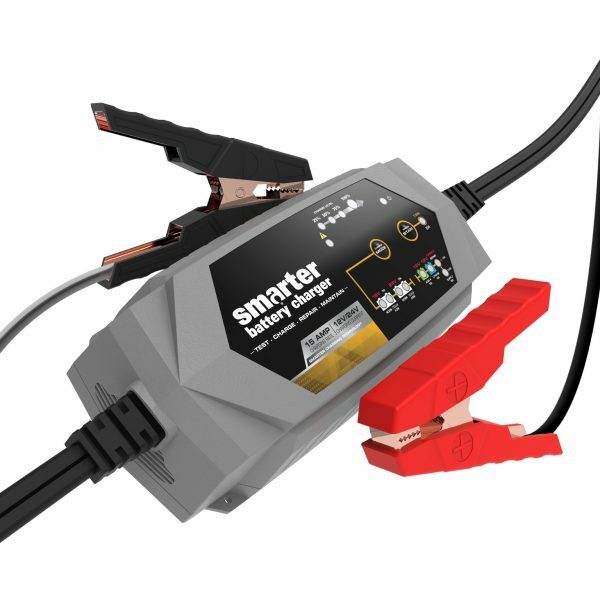 Smartech battery chargers are versatile and feature-rich, with advanced microprocessors capable of restoring your 6-24V batteries to top performance. 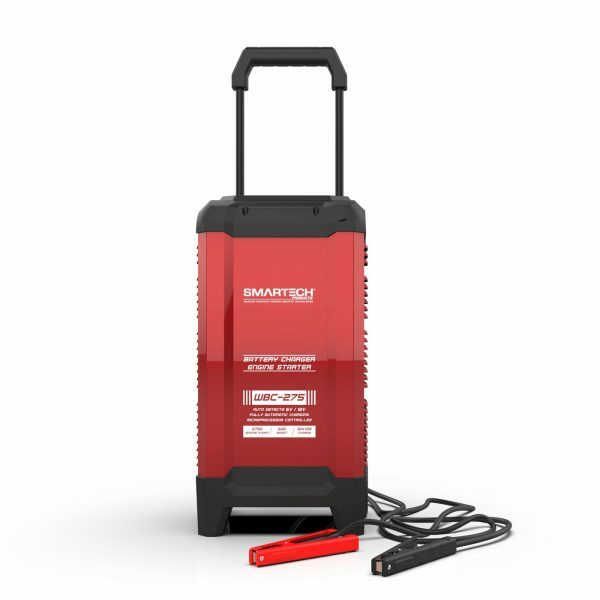 You can safely leave our chargers connected and plugged in without worry. 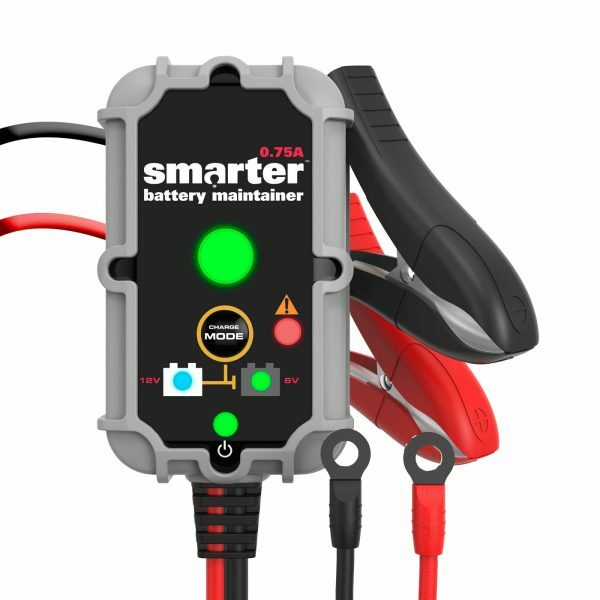 The 8 step repair process uses a breakthrough algorithm to desulphate lead plates inside your battery and improve its longevity. 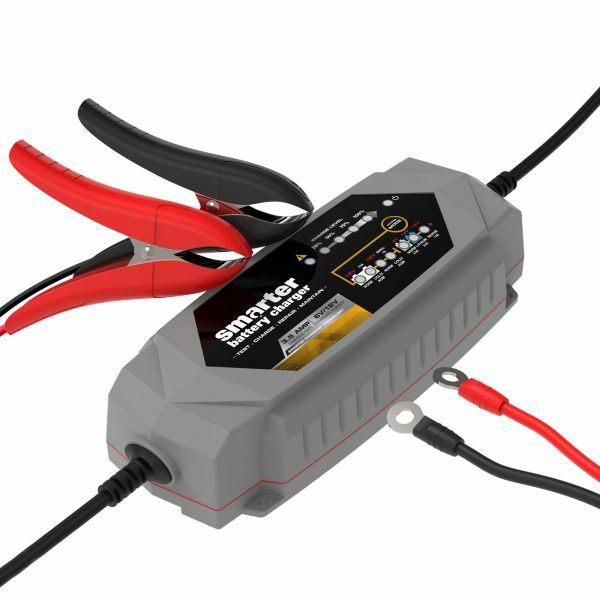 Gain peace-of-mind confidence that your car, truck, motorcycle, RV, or boat will be charged up and ready when you need it. 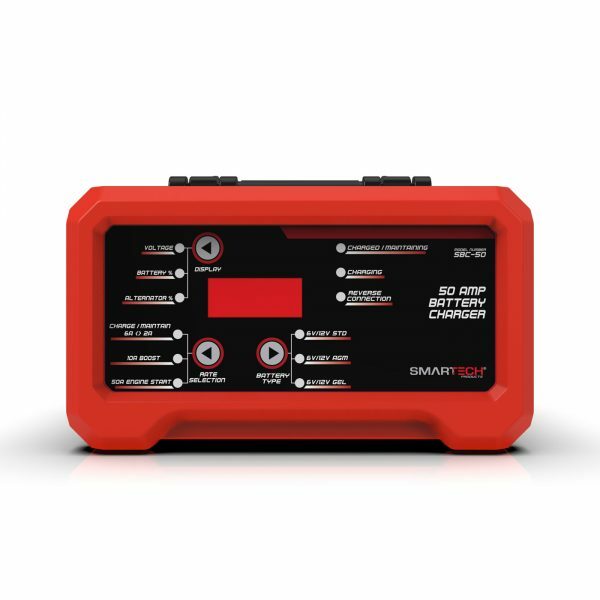 Our lineup of chargers comes with interchangeable connectors and other useful accessories to help you charge your batteries conveniently and efficiently. 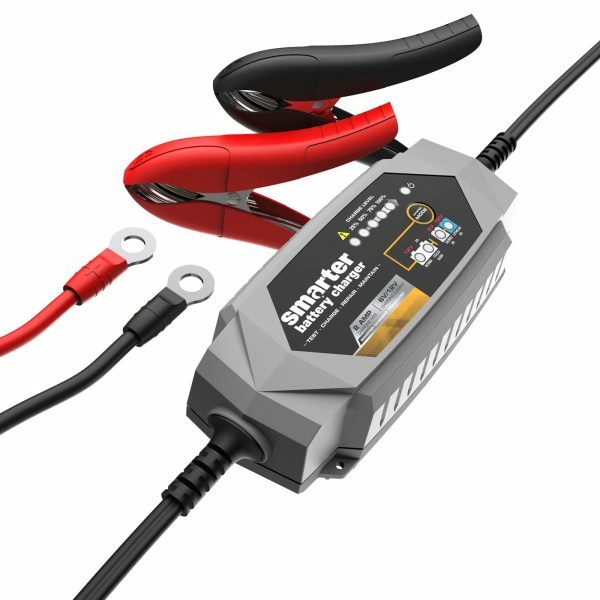 Use the eyelet cables to permanently install on your battery terminals for easy charging of motorcycles, snowmobiles, and personal water craft. 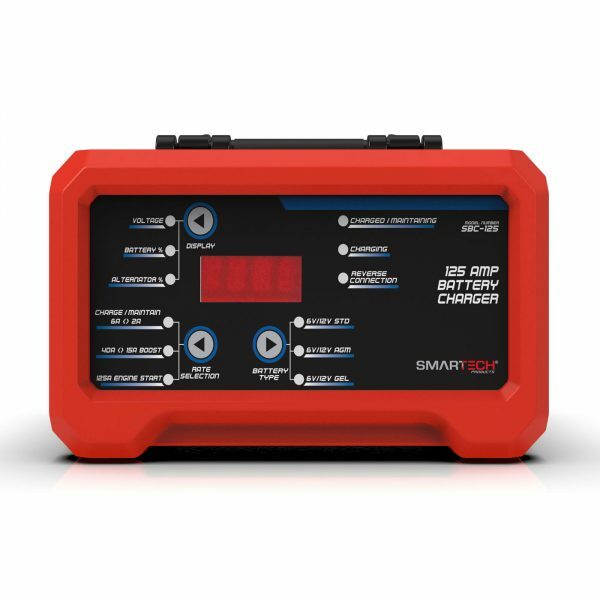 Plug in the CAN-bus enabled adapter and charge your car, truck, or RV batteries right from the cigarette lighter socket, without opening the hood! 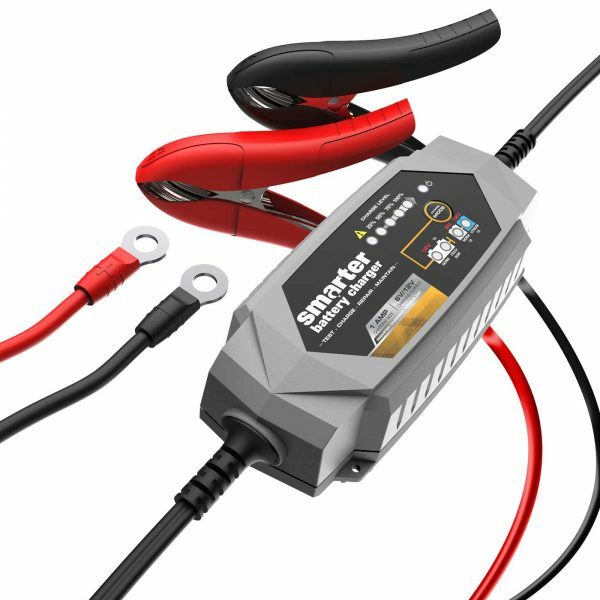 With the included 12V DC adapter, you can power a wide range of automotive appliances too. 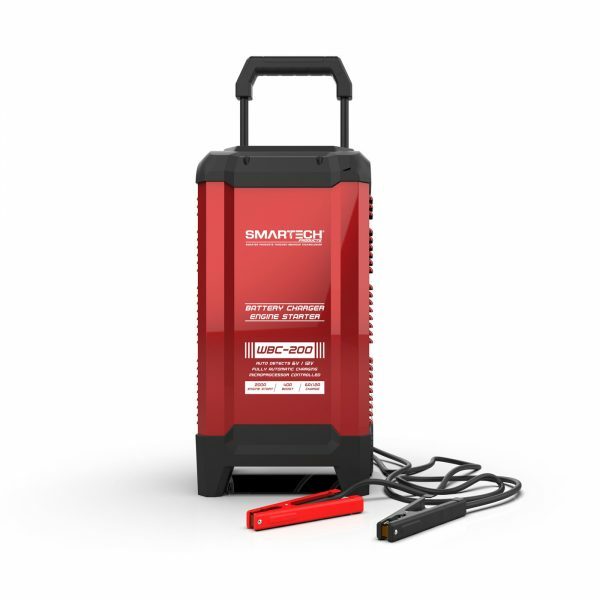 Get a Smartech battery charger and stay road-ready.